It’s all the fun of the big top wherever you want it. It’s stilt walkers, jugglers, fire eaters and clowns. Circus entertainment brings an atmosphere of the exotic and unusual to your wedding celebrations, corporate event, or any other function. There’s something for everyone and your guests will be amazed at the acts we can deliver. 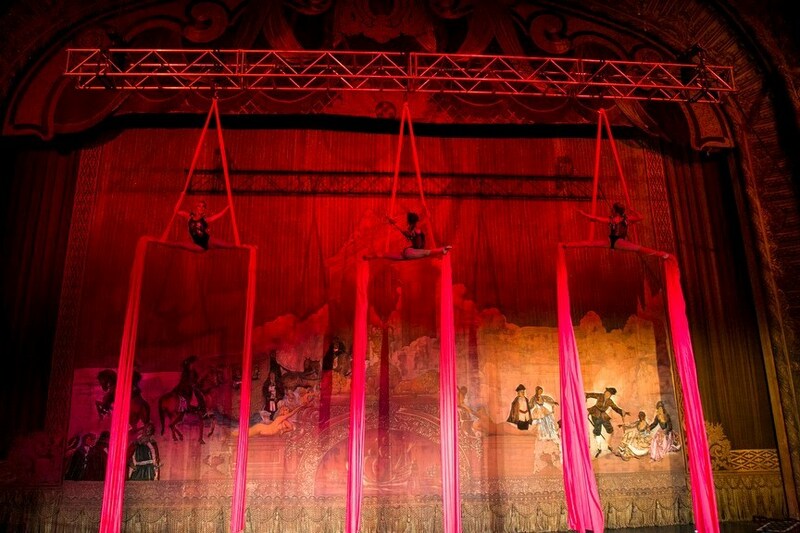 Wonder at acrobats and incredible trapeze artists, or enjoy court jesters and mime artists. Circus entertainment has acts for all ages and something every member of your family and friends will love. It’s larger than life fun at your do! Can I hire circus entertainers? No matter what type of event you’re planning, you can hire circus entertainers to turn the fun factor up to 12 and get your party started. Circus entertainment gives you all the fun of acrobats, tightrope walkers, jugglers, clowns and the ring master, at your party, wedding, or event. Get the glamour of a trapeze artist at your corporate function, or hire stilt walkers for your birthday party. 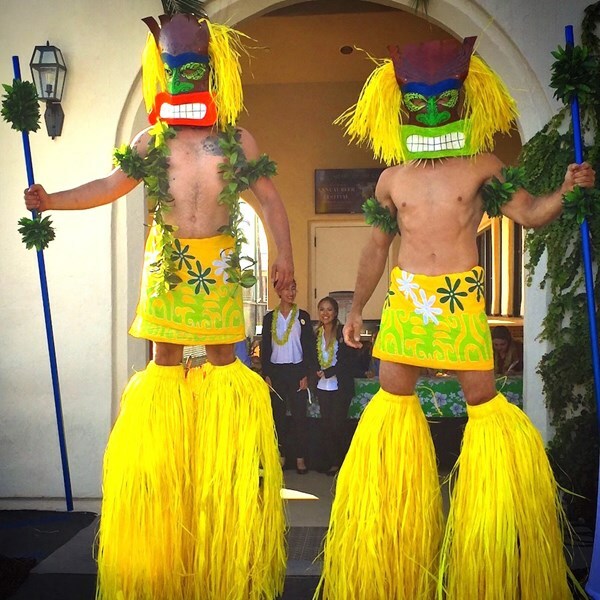 Whatever your event is, we’ve got the entertainers for you. Simply choose what you’d like and then let us know where and when you want them to perform.